Our signature IRON ZONE group fitness class is designed to enhance your strength and endurance while maximizing calorie and fat burning as you push yourself through 5 strategically designed "zones". Our classes typically last 45-50 minutes: 50% focused on cardiovascular training, 50% devoted to maximizing strength/muscle tone/core stability, 100% guaranteed kick@*$ workout with proven results! "Iron Sharpens Iron as one person sharpens another." 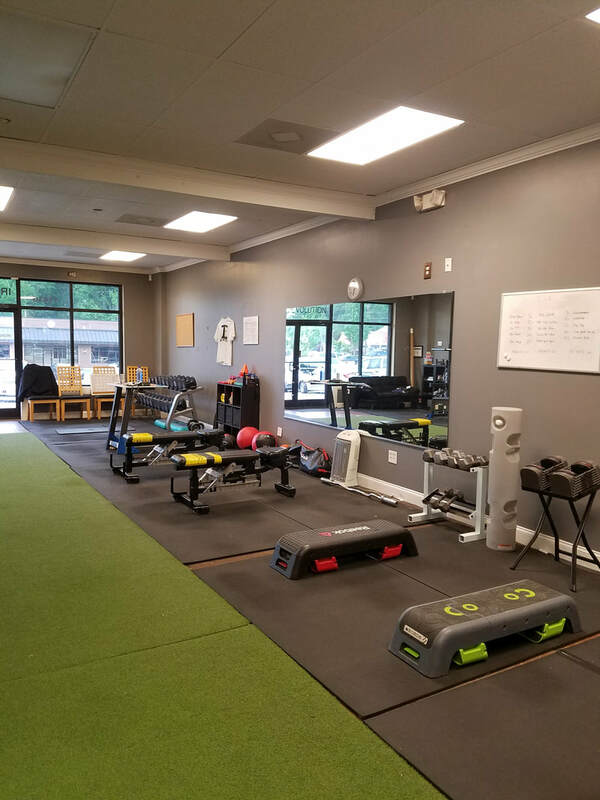 We believe this whole heartedly, and we use this to our advantage to provide a fun yet highly effective "team" workout environment that is unique and accommodates all ages and fitness levels. It is always more fun (and more easy to keep yourself accountable!) if you have a workout group that is there you push you! Our systematic programming allows you to continuously improve, with exercises built to evolve WITH you along your fitness journey and constantly pushing your limits as you adapt. The foundation for our ZONE group fitness class is always similar, but you can expect a completely unique workout each and every session. Not convinced yet? LISTEN TO YOUR HEART!.. Literally! Coming later in 2017, we will be utilizing cutting edge fitness tracking technology.. This will allow our clients to view real time heart rate and calorie burn stats on the big screen during each session. Following sessions, clients receive an email with their overall workout stats to keep measurable data to track their progress throughout their training here at IE. STILL not convinced? Come in for a ﻿free trial ﻿and you will be!